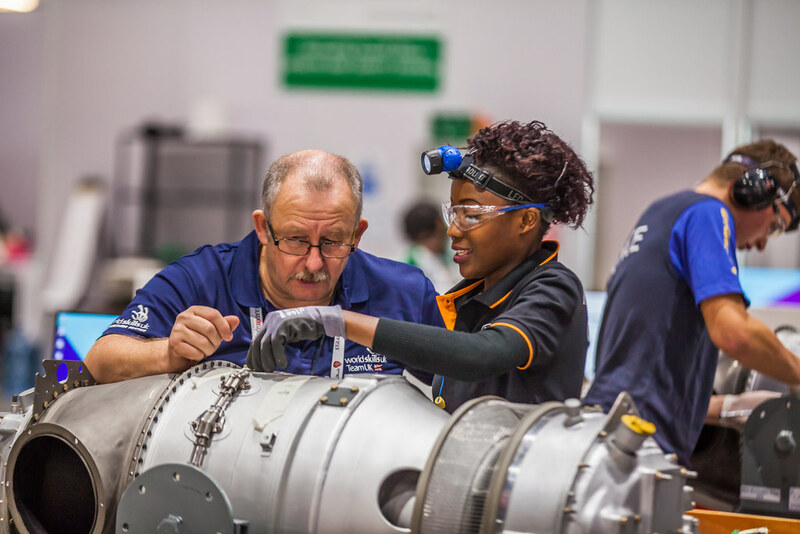 All information on this site has been posted to provide WorldSkills Members, stakeholders, supporters and partners with direct access to information about the programs and services offered by WorldSkills. 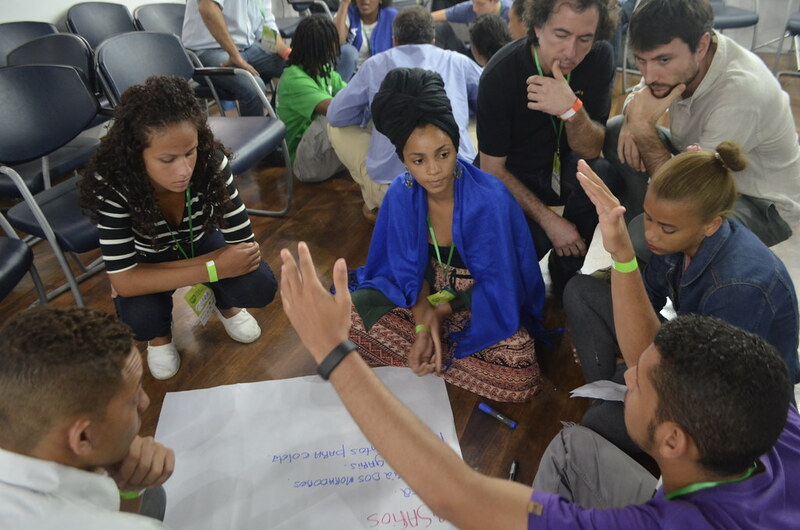 The information has been posted with the intent that it be readily available for personal and public non-commercial (educational) use and except where otherwise prohibited, may be reproduced, in part or in whole and by any means, without charge or further permission from WorldSkills International. WorldSkills International be identified as the source of the materials. 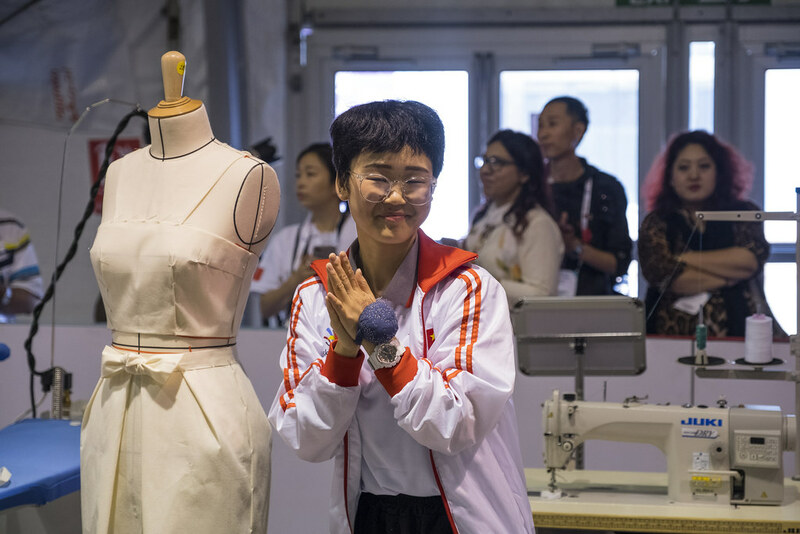 The reproduction is not represented as an official version of the materials reproduced, nor as having been made in affiliation with or with the endorsement of WorldSkills. 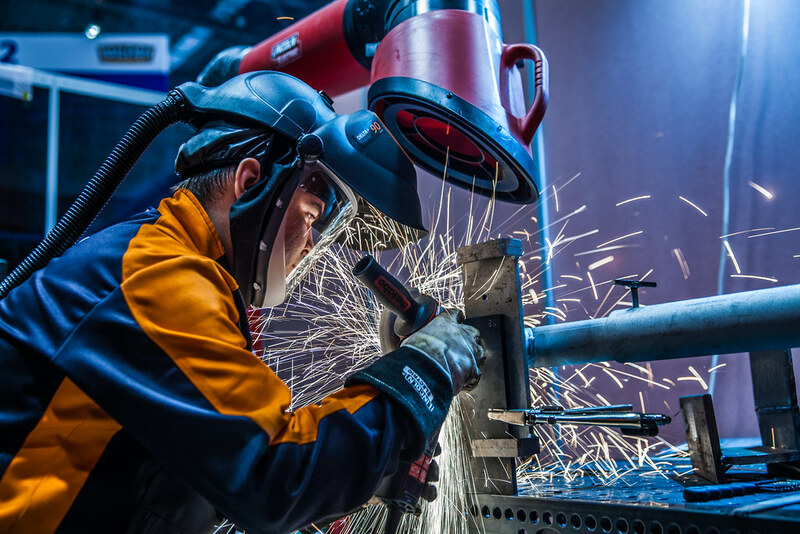 Reproduction of multiple copies of materials on the site, in whole or in part, for the purposes of commercial distribution is prohibited, except with written permission from WorldSkills International. 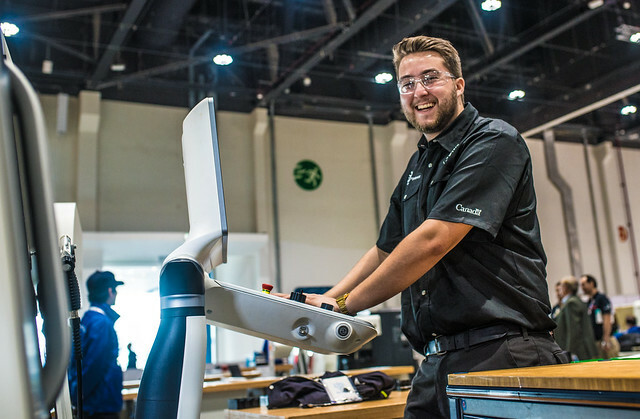 To obtain permission to reproduce materials on this site for commercial purposes, please contact: secretariat@worldskills.org. 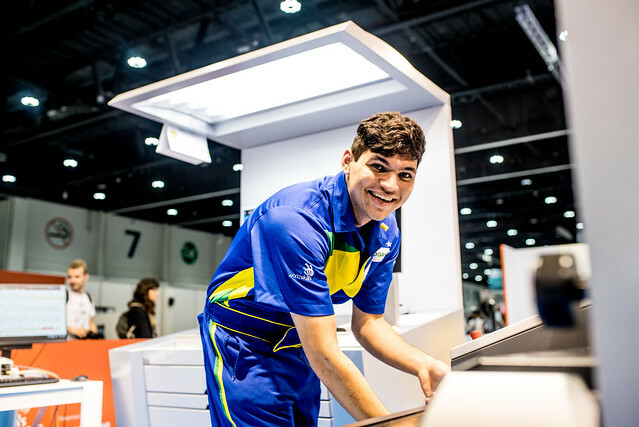 Global Partners of WorldSkills will be permitted to use photos for commercial purposes provided that they inform WorldSkills of what photos will be used and in what capacity. 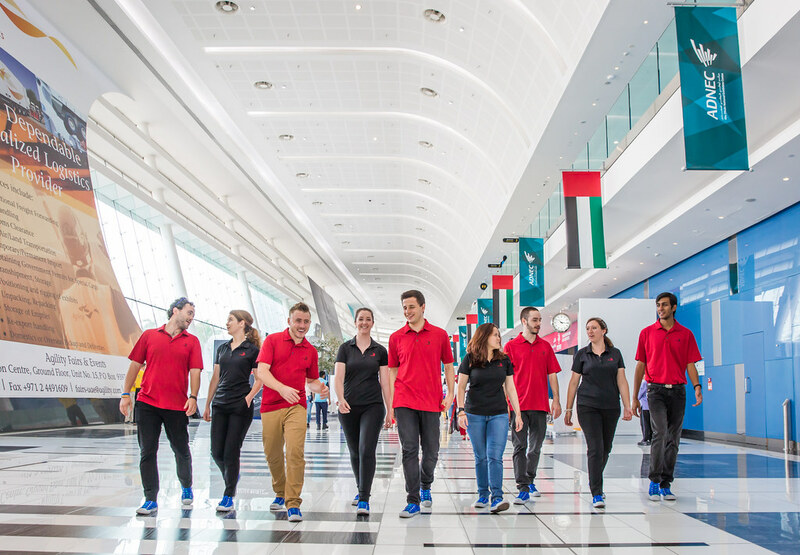 WorldSkills reserves the right to deny usage of the photo(s) if it will reflect negatively on WorldSkills or be contrary to WorldSkills goals and objectives. Photos from all official WorldSkills events can be found on our Flickr page www.flickr.com/worldskills. 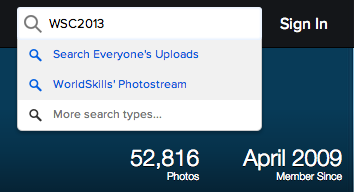 Photos on Flickr are organized in albums and collections. To get an overview of all collections click on the three round dots on the right hand side and select Collections from the dropdown. You can then browse through the different collections down to the albums. Collections are structured as follows: On the first level you will find the Competitions, Highlights, Foundation photos as well as a collection called Events. 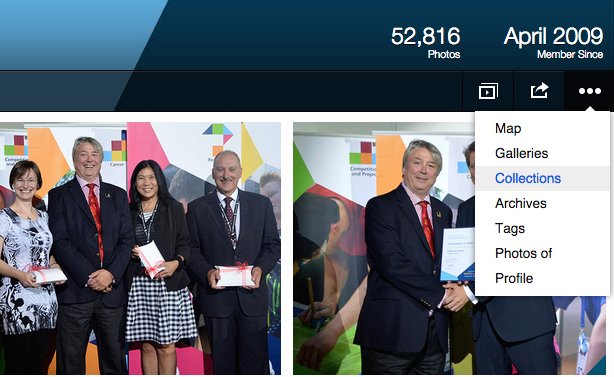 All photos from the GA, the Leaders Forum and the Champions Forum are inside the Events collection. To download a photo in high resolution, click on the photo on an album page to get to the photo's detail page. Click then on the arrow pointing down in the lower right corner to get a dropdown with different sizes of the photo. For the best quality we recommend you always download the Original size. Hint: Downloading an entire album is not easily possible at the moment, however you can try to use a software like Downloadair. 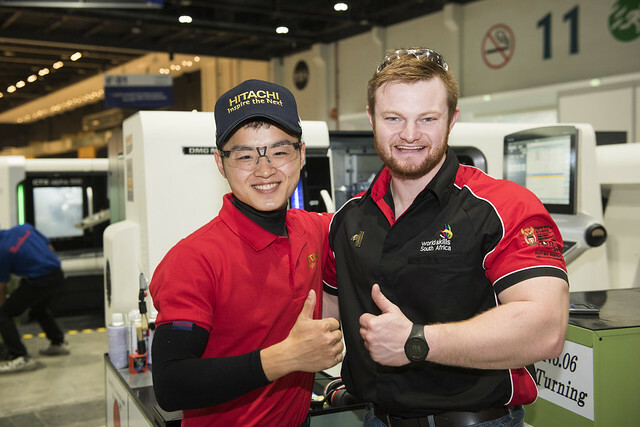 Alternatively Members can write an email to fabian.vogler@worldskills.org with a link of the desired Flickr album and we will prepare a ZIP file with all photos for download. To search for a specific photos use the search field on the top right of the page. Type your search query (e.g. 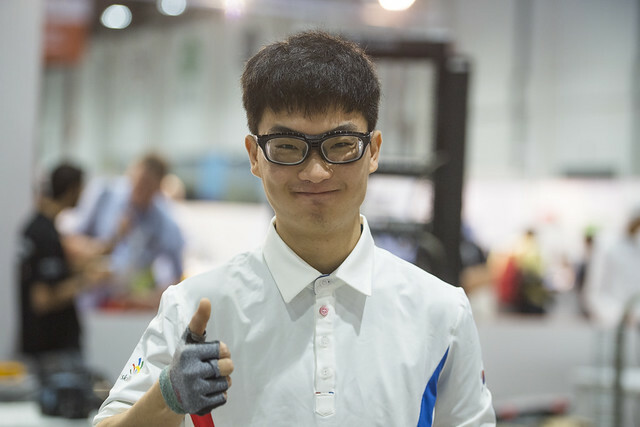 WSC2013) and instead of hitting Enter, click on WorldSkills’ Photostream in the dropdown. Photos from WSC2013 will then be displayed and you can further define your search by adding more keywords separated by a space in the search field in the top right and hitting Enter. 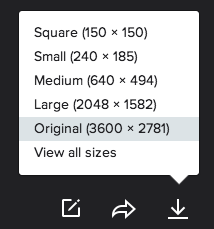 Tip: Click on Relevant at the Sort order in the top left and select Interesting to get more powerful photos listed first. A selection of header image options are available for reference.